Tender coconut punching machine is made up of high quality raw materials and widely accepted by people around the globe. Sri Ganesh Mill Stores is providing you the best range of tender coconut punching machine with effective & Timely delivery. 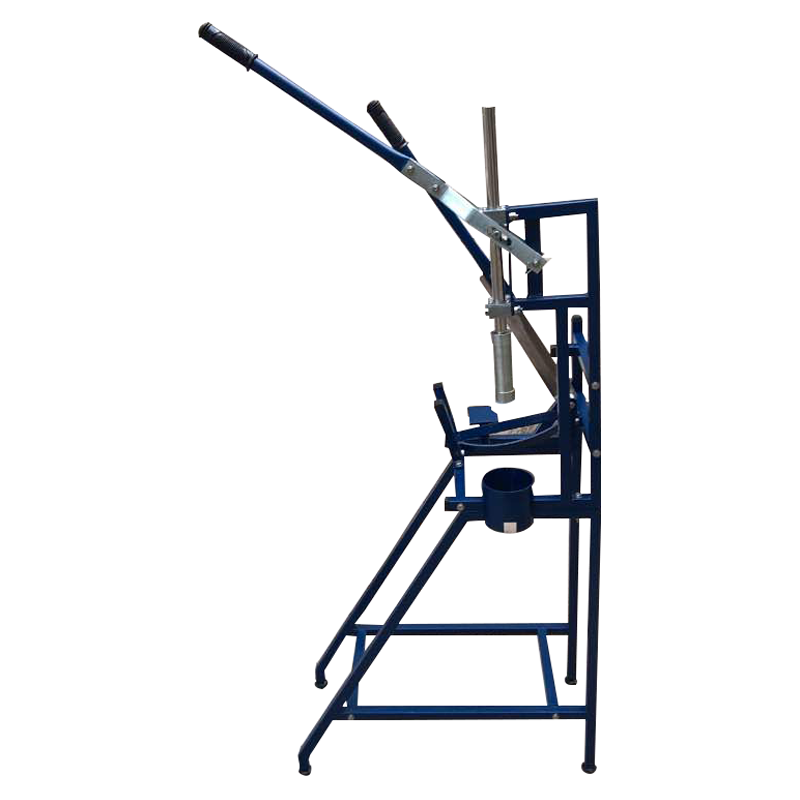 We are leading tender coconut punching machine suppliers in Coimbatore, India. We are providing a wide range of tender coconut punching machine to our most valued clients. 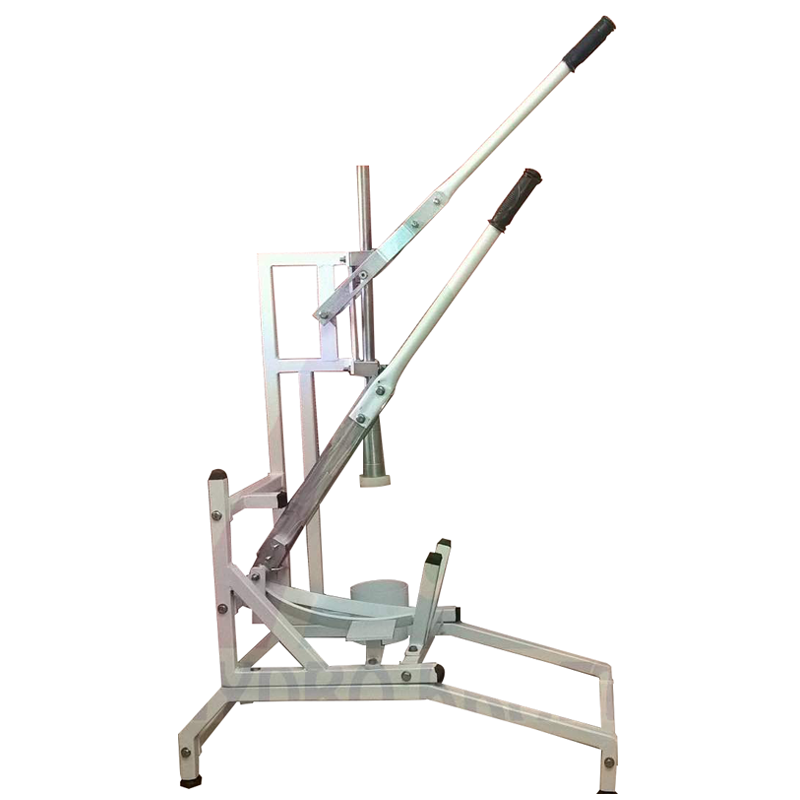 Punching Machine designed for easy consumption of the tender coconut. 1.Tender coconut punching machine blade is made of high quality stainless steel and it absolutely safe. 2.Our Tender coconut punching machine is widely exported to the countries around the world.